Eventions Event Designs is an event production and event entertainment firm that offers stylish, creative services for special events. We are a local company based in Historic Savage Mill in Savage, Howard County, Maryland and serving both business and private clients in Washington DC, Maryland, and Northern Virginia. 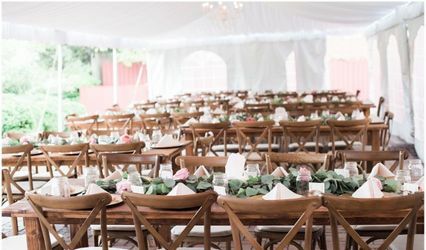 Established in 2009, the business operates independently, and as a preferred vendor at client sites, event venues and halls, and for destination management companies. We have developed expertise related to managing client events and event planning. Our priority is to operate as a seamless extension of our client's vision and create memories for them and their guests. 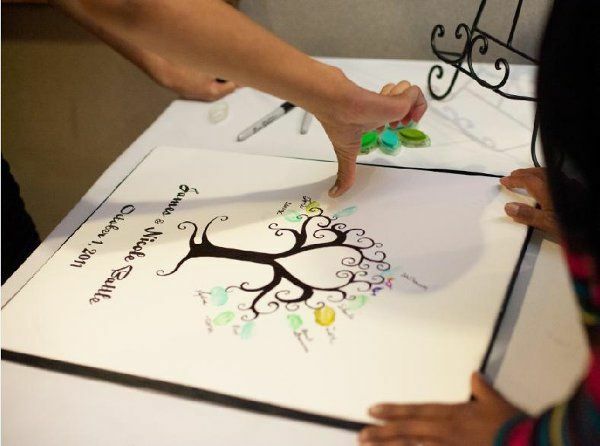 Whether the event is a once-in-a-lifetime celebration or an annual affair, whether it's held in an historic grand mansion or under a tree, Eventions Event Designs will bring our creative talents to any gala. 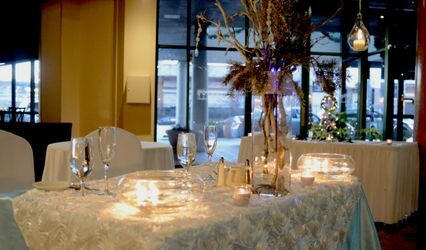 We aim to distingquish ourselves in the hospitality industry by managing, producing, and supporting outstanding events that exceed expecations in terms of value, service, and innovation. Do you have questions and want to speak to an event producer today? We would love to chat with you about your event. Contact us at 443-271-7658 to schedule your complimentary consultation. And by appointment, you can visit our studio in Historic Savage Mill in Savage, Maryland. 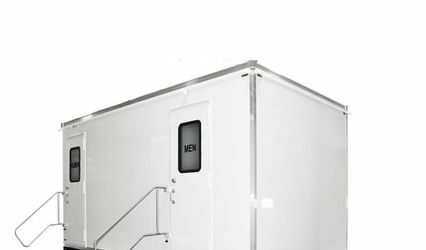 We're located 20 minutes from Washington DC and 20 minutes from Baltimore, Maryland where everything is under one roof for optimal quality control, selection, customer services, and your convenience. We are dedicated to making your event an Eventure! Eventions brings entertainment and 'Event-suberance' to cocktail hours, dessert stations, and event registration. 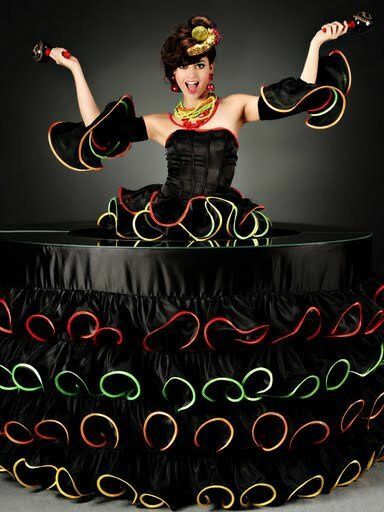 Our unique strolling tables are presented by an entertainer dressed in an elaborate costume and attached to a rolling table. They glide with grace through your gala event and interact with your guests, presenting hor d'oeuvres, desserts, cocktails, place cards, name tags, promotional materials, or gift bags. Costumes that coordinate with the event’s theme can range from cabaret, Moulin Rouge, Carnival, futuristic, Tween/Teen-friendly designs or custom. 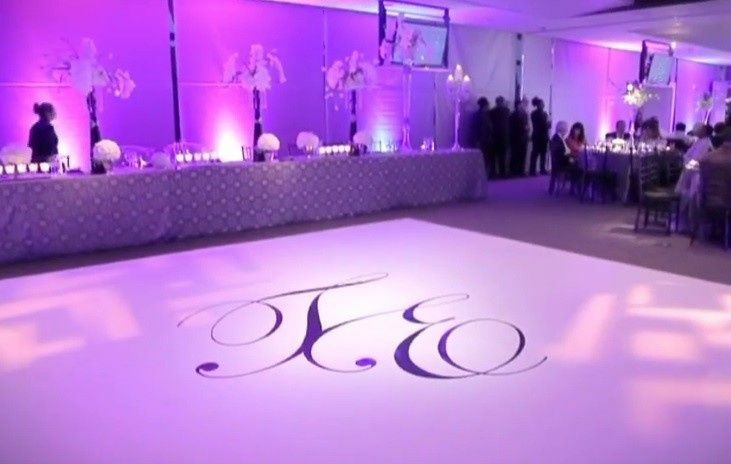 Our tables are great for special events, corporate events, weddings, awards ceremony, annual meetings, concerts, grand openings, exhibits, festivals and fairs, Mitzvahs, fundraisers, banquets, retirement parties, Quinceaneras, nightclubs, and private parties. 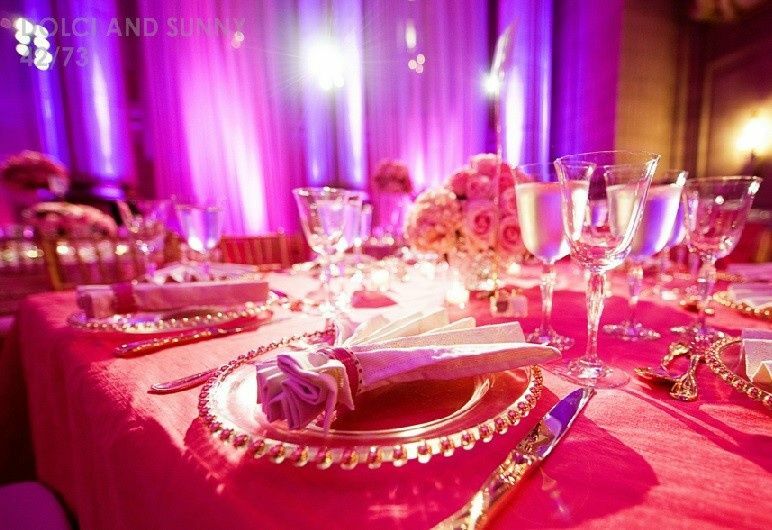 Allow us to bring a flair of 'Event-stravaganza' to your event. 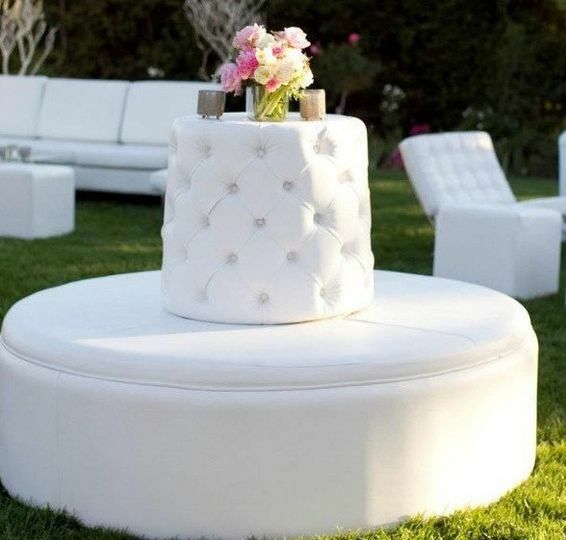 Our strolling tables will be the talk of your affair. For services outside of the area, please call for pricing. 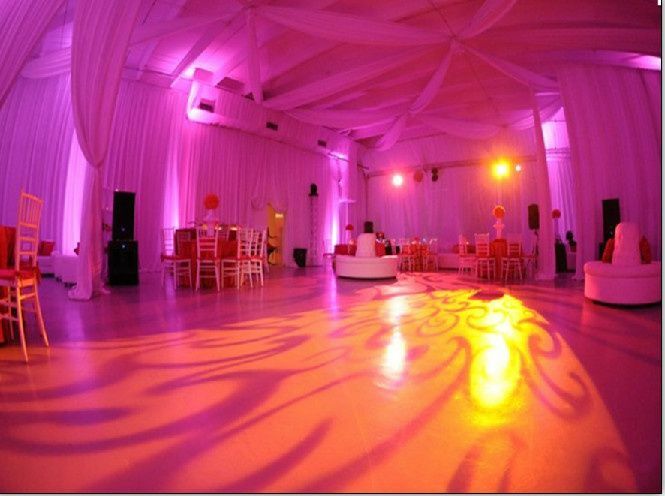 All of our events are customized to meet the specific needs of our clients, therefore, our prices range as well. Pricing is determined by the services and details you choose for your event. We offer free consultation so please contact us for an appointment. 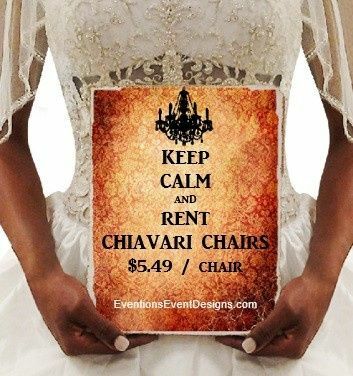 We ordered gold chiavari chairs from Eventions Designs and they were lovely to work with. They were able to add extra chairs at last minute and were very responsive and friendly. We're very glad we went with them! We used this vendor for our wedding a few years back and it was amazing!! We are still talking about how awesome of a job Eventions did. 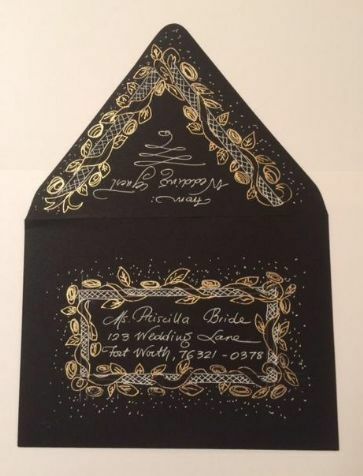 I referred this vendor to several others, in which one friend also used them for her recent wedding in March! If you are looking for top quality service and style, they are for you! 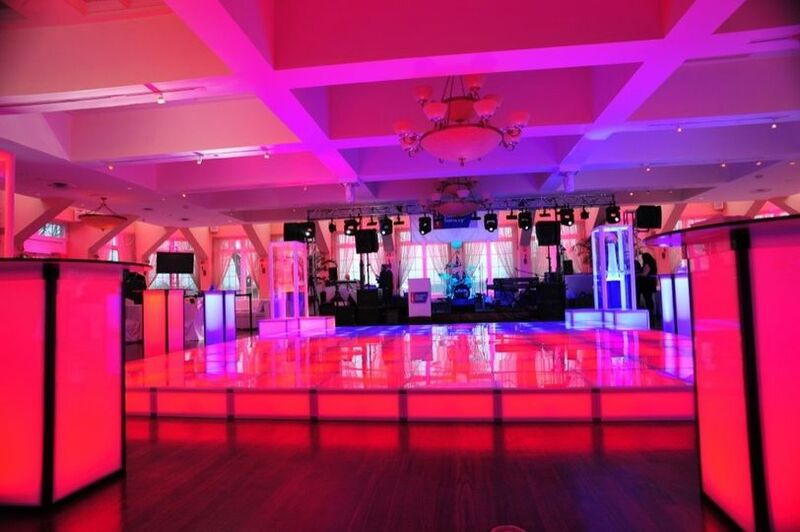 They are professional and know how to turn your event into something beyond your imagination! If you're someone who wants over the top..they are it. If your want classy..they are it. I promise you will not be disappointed! 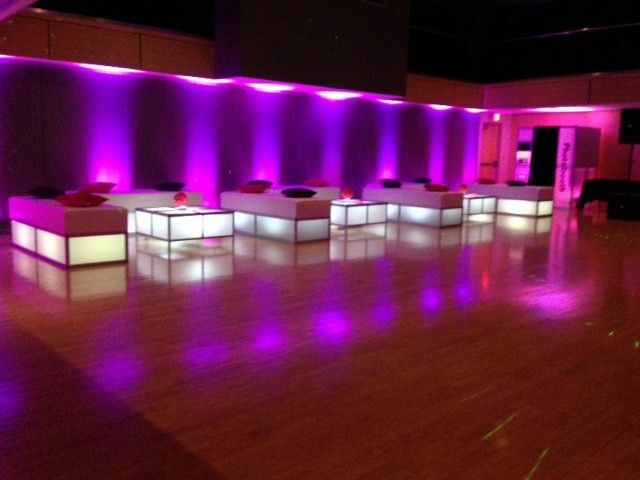 We love Eventions Event Designs and will continue to support and use this vendor in the future!